The first round of autumn airfare deals have arrived. Here are the standouts. The state fair is over and the leaves are turning yellow. Cue the falling airfares. Some fall travel bargains are great for spur-of-the-moment trips, while others allow for some advance planning. There's a good crop in each category right now. Headed to Seattle? You missed your chance last week to snag a one-way ticket on Delta for $98. The price has crept up a bit to $126 each way on Alaska Air, starting Sept. 27. But if you want to sit in first class, Alaska is selling those seats for $270 one-way. That's a good deal, even if it's more than twice as much as the cheapest seats in the back of the bus. A few years ago, when there was less competition between Anchorage and Seattle, the cheapest ticket from Anchorage to Seattle cost $554 roundtrip. In coach. If you're humming "California Dreamin'" as the temperature drops, you can choose from three destinations: San Francisco, Sacramento and Los Angeles (LAX). From Anchorage to San Francisco, prices start at $389 roundtrip on Delta, starting Sept. 27. Actually, you can fly on Alaska Airlines for a little less ($379 roundtrip), but there's an eight-hour layover in Seattle on the outbound flight. From Anchorage to Los Angeles, it costs a little less: $361 roundtrip on Delta. Fly to Sacramento from Anchorage for about $389 roundtrip on Alaska Air. Remember: the base price on Delta is "basic economy," which does not include baggage fees or advance seat assignments. That can add a lot to the total cost of your trip. Alaska Air offers Club 49 members two free checked bags going to or from Alaska, as well as pre-assigned seats. If you have Delta's credit card with American Express, you can get a free checked bag, but seat assignments are extra. If you want to visit the East Coast, or you're desperately seeking more Alaska Airlines elite qualifying miles, fly to Boston for $204 each way on Alaska. You'll get 3,930 miles each way. The cheap flights start on Oct. 13. If you don't care who you fly with, Delta offers $200 one-way tickets (in basic economy) starting Sept. 28. United offers the fastest routing via its nonstop Anchorage-Chicago flight. Starting Oct. 1, United has tickets on sale for $200 one-way. But you can't bring a full-size carry-on without paying extra. Checked bags and advance seat assignments are extra, too. If you're willing to hunt around at Expedia or Priceline, you can find some great deals to some key destinations in Europe: Paris, Milan, Rome, Amsterdam, Nice and Venice. 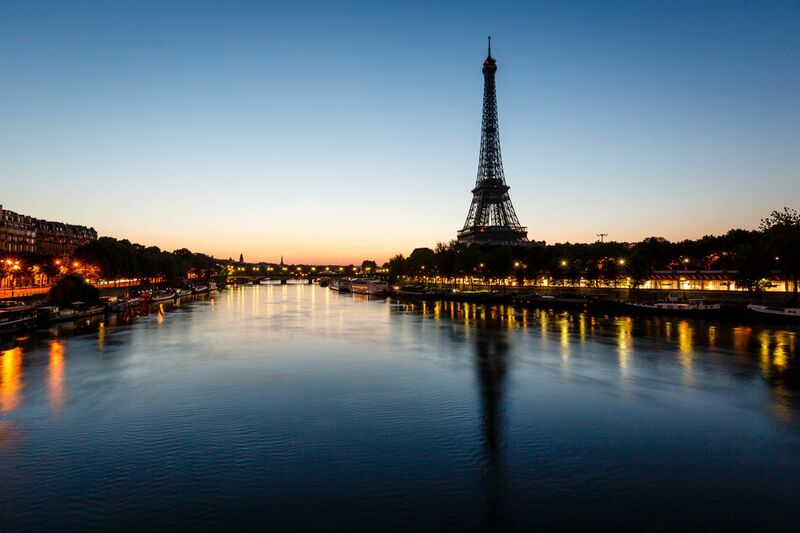 From Anchorage, Fairbanks, Juneau or Ketchikan, you can fly on Alaska and British to Paris for as little as $596 roundtrip. You have to hunt around to find the best prices, starting towards the end of October. I found the best prices on Tuesdays and Wednesdays right up until mid-December. After Christmas, the good prices are available from early January into March. From Anchorage, Fairbanks or Juneau to Rome, the price is $621 roundtrip. Again, you have to book and search with Expedia or its sister sites Orbitz or Travelocity. I also found the seats at Priceline but the prices were a little higher. Try as I might, I was unable to find these prices on British Airways' site or AlaskaAir.com. The price from Alaska cities (Anchorage, Fairbanks, Juneau, Ketchikan) to Amsterdam was even less: from $589 roundtrip. Flight times average between 18 and 26 hours. Depending on the date, you may end up going through Philadelphia, Charlotte, New York/JFK or Seattle to get there and back. Other European cities on sale: Venice ($604 roundtrip), Milan/Malpensa ($629 roundtrip) and Nice ($609 roundtrip). Depending on the date, you may find other cities like Lyon, France on sale ( from $602 roundtrip) . As usual, all fares are subject to change without notice. And they change all the time.